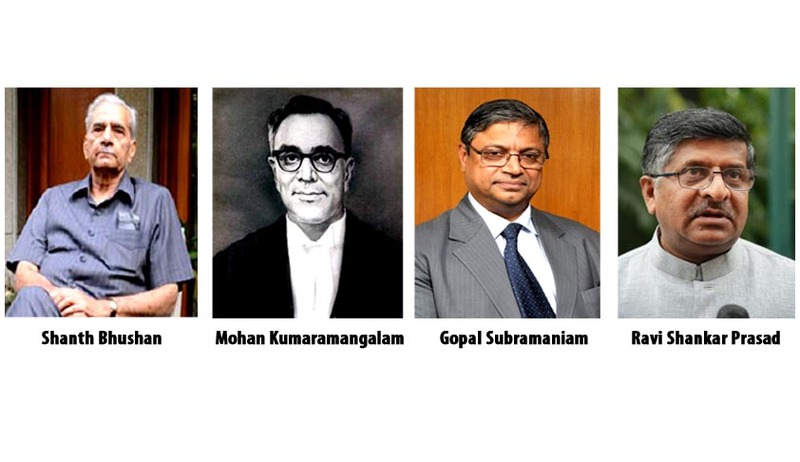 The letter of Gopal Subramaniam to the CJI withdrawing his consent for appointment as a judge of the Sup Ct has created quite a furore in the country.People are getting reminded of 1973 when Indira Gandhi directed Mohan Kumaramangalam to take steps to have a committed judiciary. It is quite clear that the CBI and the IB have been induced to do a hatchet job for the BJP which was angry with Gopal Subramaniam as an Amicus appointed by the Supreme Court for taking a tough stand in the Sohrabuddin, Kauser Bi and Tulsiram Prajapati fake encounter cases, in which Amit Shah the blue eyed boy of Narendra Modi has been chargesheeted. The BJP has always insisted that the CBI was always a tool of the congress government. We had also seen this repeatedly in the corruption cases against Mayawati and Mulayam Singh. The CBI and the IB have raised 2 questions about the suitability of Subramaniam. So far as the other reason given by the government is concerned, ie meeting the lawyer of Raja in his chamber, I do not think that there is anything unprofessional in such a meeting in the presence of CBI officers. An allegation of this type is absurd. I have observed the career of Subramaniam since the beginning with considerable interest and I have found him to have the highest professional rectitude, a keen intellect and a capacity for hard work. It is indeed unfortunate that the country has lost the opportunity of having a great judge in the Supreme Court and the BJP needs to be roundly condemned for this. If this government continues in this vein, they will have the same fate as Mrs. Gandhi's 1971 government.